Sail Chicago makes sailing affordable and accessible to the Chicago community. We run on volunteer power. Sail Chicago is run entirely by its volunteer members. 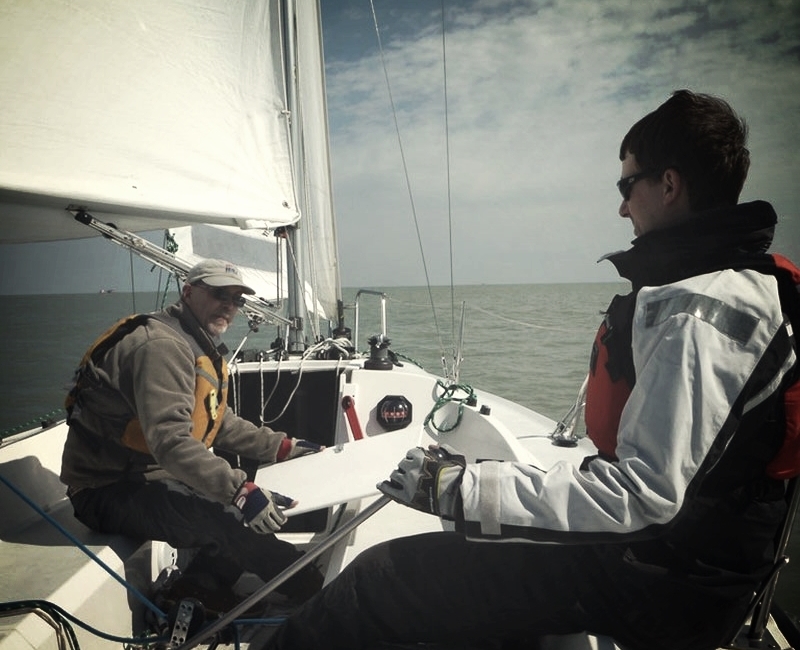 More than 200 sailors chip in to offer low-cost sailing lessons and classes, access to well-maintained sailboats, member activities, and a strong connection to the Chicago sailing community. Don't just take a class. Learn to sail, make lasting connections with other sailors, and pitch in to help grow one of the most unique sailing organizations in the country. Learn how to sail with basic to advanced classes taught by volunteer, certified instructors. Join our organization and sail our fleet of Colgate 26, Ideal 18, Rhodes 19, and cruising sailboats. Race our keelboats and connect with a vibrant, passionate Chicago sailboat racing community.